The Grace Notes, our church choir, sing at the 11am service. Rehearsal is on Wednesday evenings at 7pm. Ron Howard serves as choir director and accompanist. New members are always welcome. 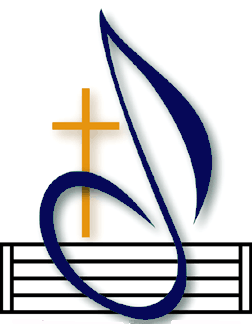 No auditions or experience required, just a willingness to make "a joyful noise unto the Lord."